I will welcome the hosts personally to help them settle into the house. I am also available to show them the most intersting places, so they can get familiar with the town. I like to chat with new guests, and do speak some English as well. If I go out, there will be always a staff member that will guide them and help out in your stay. 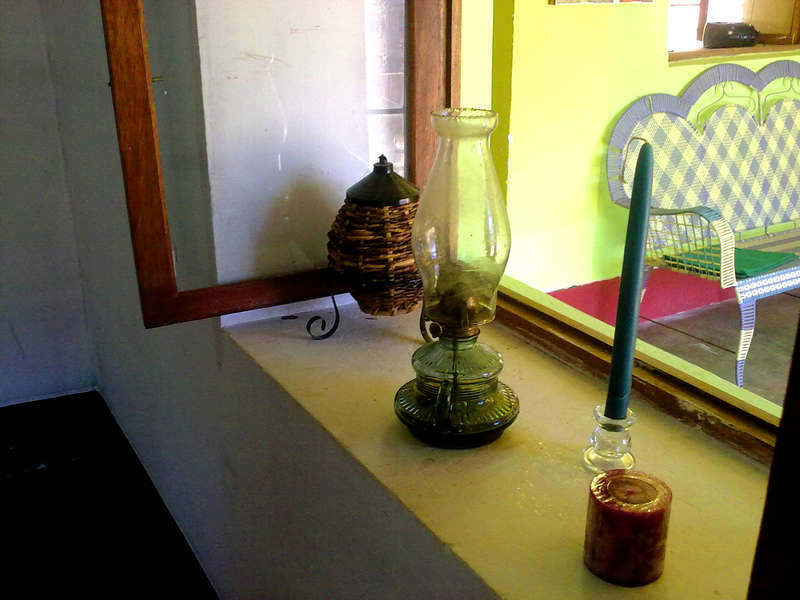 The house is in the Palmira neigborhood, which is in a small woods. What I like the most about my neighboorhod is the surrounding nature and the creek that passes in front the house from the glaciers above. 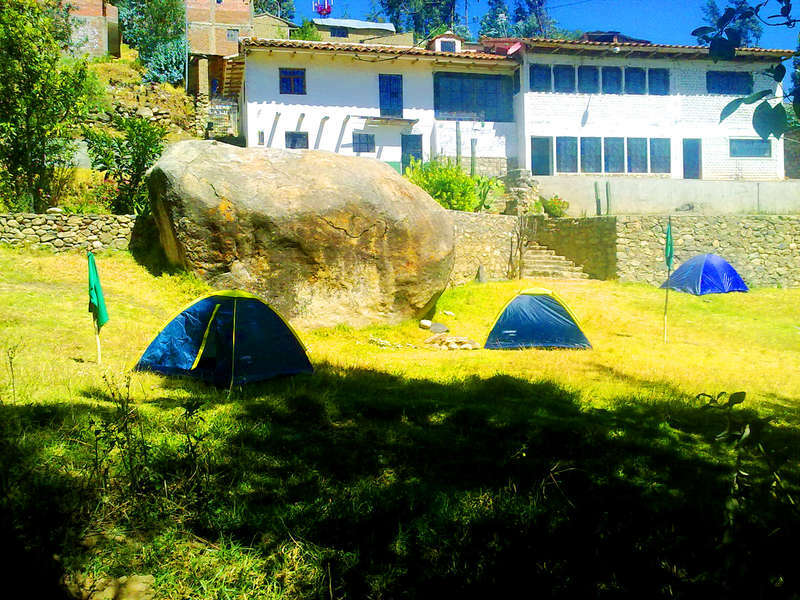 In fact we can organize groups for trekking following the river to the mountains, and finally to the reach the glacier Llaca. The archeological site, Wilcahuain, is very close (3km) to my neighborhood, and also the Monterrey hot spring. My neighborhood is also close to basic services like pharmacies, markets, restaurants, and gas stations. 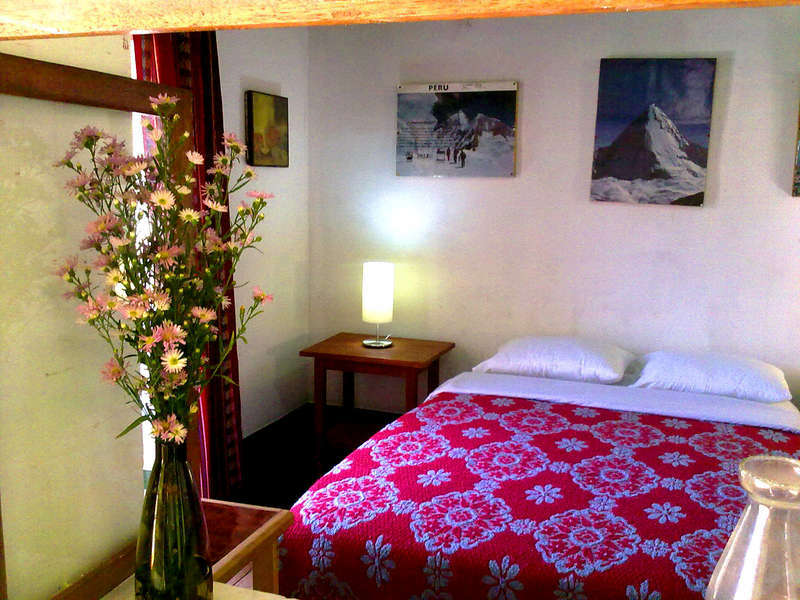 The hostel is close to the main highway that connects the Callejon de Huaylas to Huaraz and ultimately to Lima. There are always cars. You can reach the city in "colectivos," or shared taxies, for 0.25 US cents, or in private taxis for $1.50.